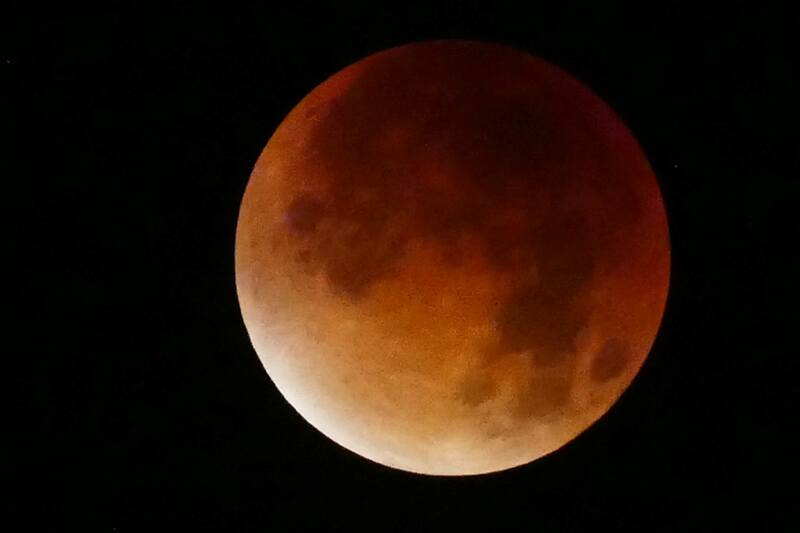 On the night of 27/28 September there was a rare blood moon eclipse. Unusually, Ted got up in the middle of the night and asked to be let out, so I stood in the garden of Folly Cottage at 4.00am and saw the Earth’s shadow passing across the face of the moon. I woke up early the next morning with the first two lines of this poem running round my head. I made a cup of tea, sat up in bed and got to work on the rest of it. Full is the moon and full my heart. My soul, it sighs for thee. so very far from me. I bid you night and day. and never do you stay. I’d stroke your weary head. beside you in the night?